Risa Baron is the Principal Public Affairs Representative at the San Diego County Water Authority. She has over 20 years of experience in working in public affairs, community relations, and, communications on energy, water, and transportation programs and projects. She is highly involved in the San Diego community including acting as Board President for the San Diego High School Music Boosters as well as a Board Member on the SDSU Alumni Association. In addition, she is an instructor at UCSD Extension’s Business Sustainability Certificate program. ILACSD is excited to utilize Risa’s experience in community outreach, strategic planning, and project management. Jake Harrison is a Financial Planner at Harrison & Associates, an Ameriprise Private Wealth Advisory Practice where he works with individuals and families to plan for and invest in their financial futures. Jake is proud to be involved with ILACSD as the Treasurer because he is passionate about the environment and believes in ILACSD’s focus on educating the community. Originally from Orange County, Jake moved to San Diego to row in college. He obtained both his undergraduate and Masters Degrees in Finance from the University of San Diego. Jake and his wife were first introduced to ILACSD by attending Kids’ Ocean Day and now look forward to it every year along with all of ILACSD’s other great events and cleanups. Michael Simonsen is the Municipal Services Manager at Republic Services. He has nearly 20 years of experience in developing and implementing community, government, and media relations programs. Simonsen moved to San Diego over 30 years ago and immediately fell in love with the history, people, and geography. Simonsen loves the outdoors, spending his free time at the beach as well as hiking in our local mountains with his fiancé, Lyndsi, and his two amazing daughters, Anneke and Merrell. 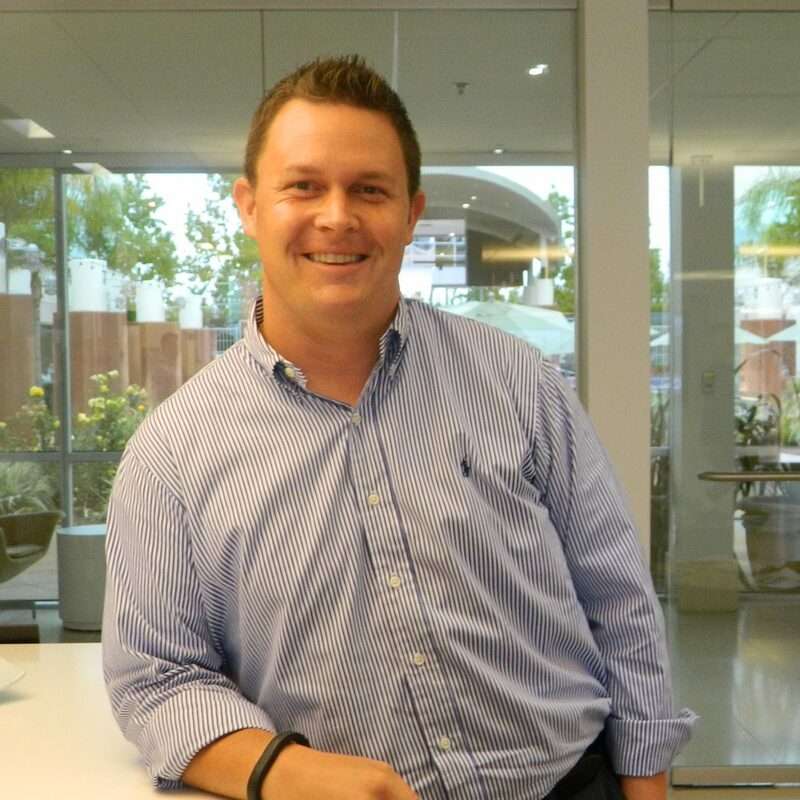 Drew Beal is the Corporate Finance Manager at Mitchell International, a San Diego-based software and services business with approximately $700M in revenue and 2,000 employees. In this role, he leads the annual budgeting process, development of the 5-year strategic plan, project planning, and capital expenditures for the Corporate business unit with $100M+ operating expenses. Prior to Mitchell, Drew served as President and Co-founder of Kill the Cup, a 501(c)(3) nonprofit that focused on empowering college students to implement waste reduction campaigns that educate consumers on sustainability and improve the performance of partner organizations. He grew a pilot program at UC San Diego into a nationwide University Challenge that saved over 300,000 disposable coffee cups. 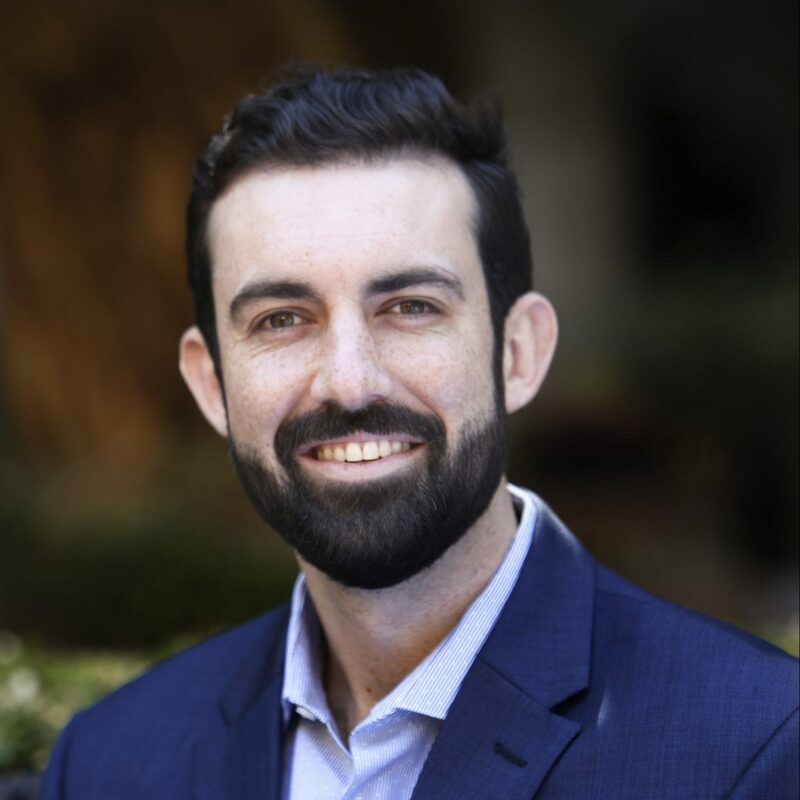 A New Jersey native, Drew moved to San Diego in 2011 to earn his MBA from the Rady School of Management at the University of California, San Diego. Prior to business school, Drew spent three years in the financial services industry with State Street Corporation, working in Princeton, Boston, and Sacramento. Drew has a B.S. in Finance from The College of New Jersey. He and his wife live in Kensington and spend their weekends taking in San Diego’s beautiful beaches and hiking trails. 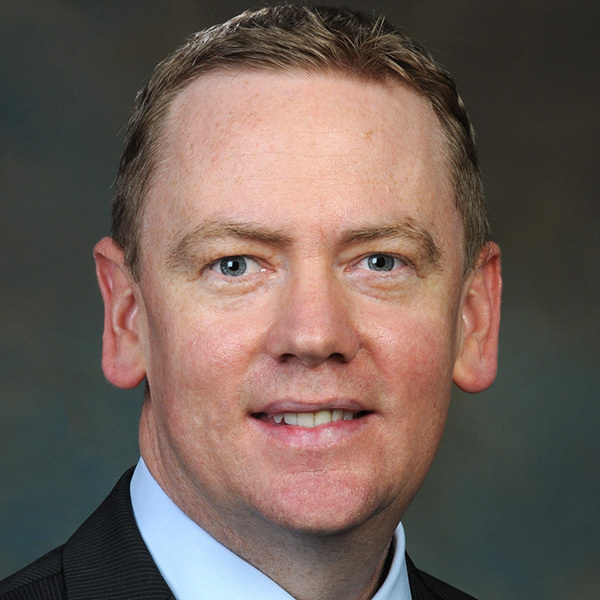 William Burfitt brings more than 18 years of experience in higher education, healthcare, and medical research fundraising to the ILACSD Board of Directors. A San Diego native, William spent 12 years at The Scripps Research Institute in a variety of roles, most recently as the director of the office of philanthropy. Currently, he is the Vice President of Development for National University. 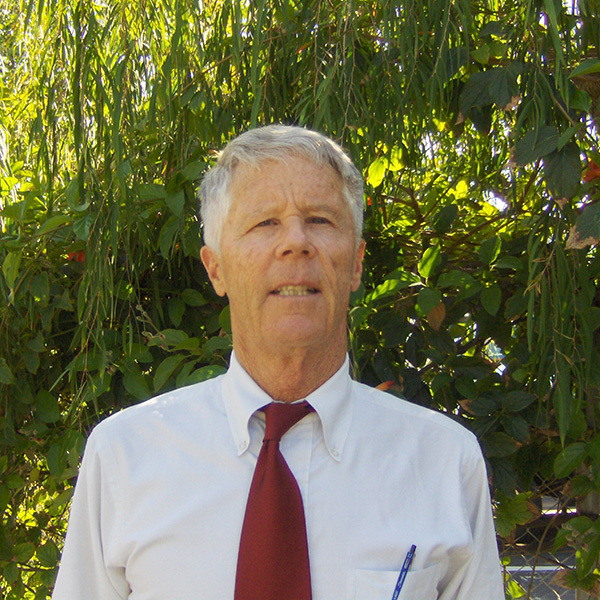 William is an active member of the community and is currently on the board of directors of the UC Community Foundation, the Crohn’s & Colitis Foundation, a board member of the San Diego County Community Action Partnership, and a member of the Community Advisory Council of the ARCS Foundation. He also serves on the annual giving and events committees at the San Diego Mesa College Foundation and is a member of the Council for Advancement and Support of Education (CASE), the San Diego Planned Giving Partnership, and the San Diego Chapter of the Association of Fundraising Professionals. William and his family reside in University City and enjoy traveling, cooking and spending time at our local beaches. 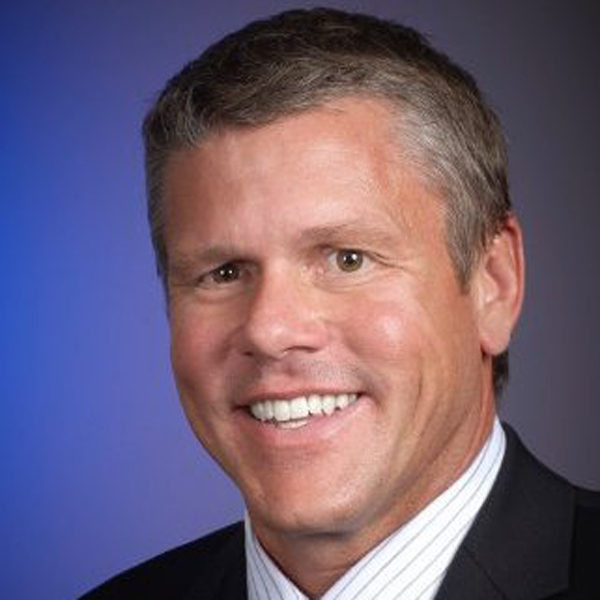 Clint Carney joined ILACSD’s Board of Directors in July 2012. Clint is a public relations professional with more than a decade of experience in managing communications programs for public infrastructure projects involving water, energy and transportation, among other issues. 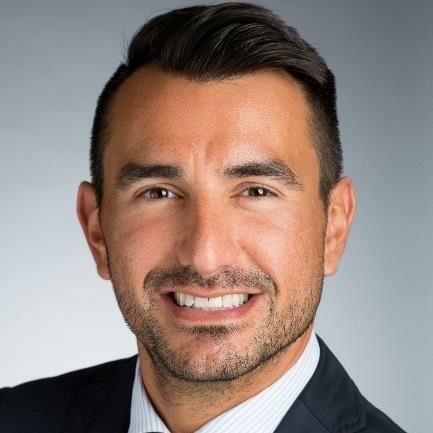 He has experience in media relations, government relations, community outreach, public policy and also political campaigns, and he currently manages corporate communications, public affairs and business development duties for a San Diego telemedicine company. 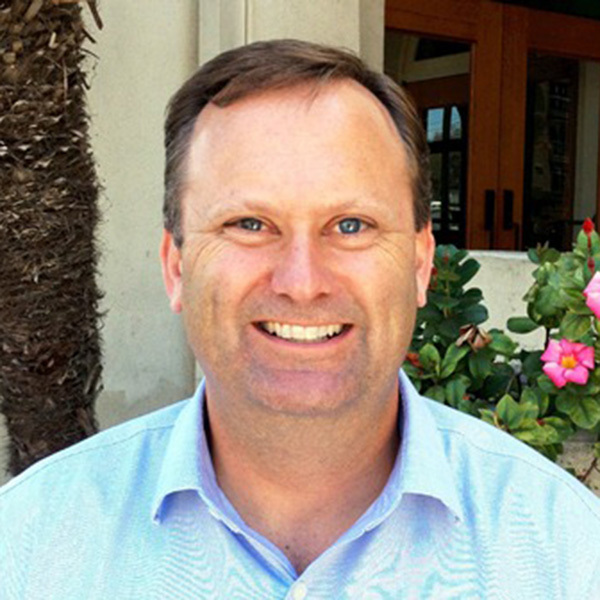 Clint’s public relations and government experience add to the diversity of the board of I Love A Clean San Diego, as he helps raise awareness of the organization in the business community and with residents throughout San Diego County. Clint is an avid outdoors enthusiast and enjoys hiking, kayaking, scuba diving and other sports, and he is a regular site captain of ILACSD’s Creek to Bay Cleanup and Coastal Cleanup Day. Bill Haines has been an ILACSD board member since January 2005. Before retiring recently, Bill was a commercial real estate broker with Cassidy Turley. Bill has been an active I Love A Clean San Diego volunteer and supporter of the environment for a number of years, including serving as a roving site captain of ILACSD’s countywide cleanup events. He is an avid volleyball player, surfer, triathlete, bicyclist and self proclaimed “beach rat.” He has also served as a member of the I Love A Clean San Diego marketing committee focusing on attracting corporate members. Jamie Inn is the Manager of Volunteerism and Employee Giving at U.S. Bank. 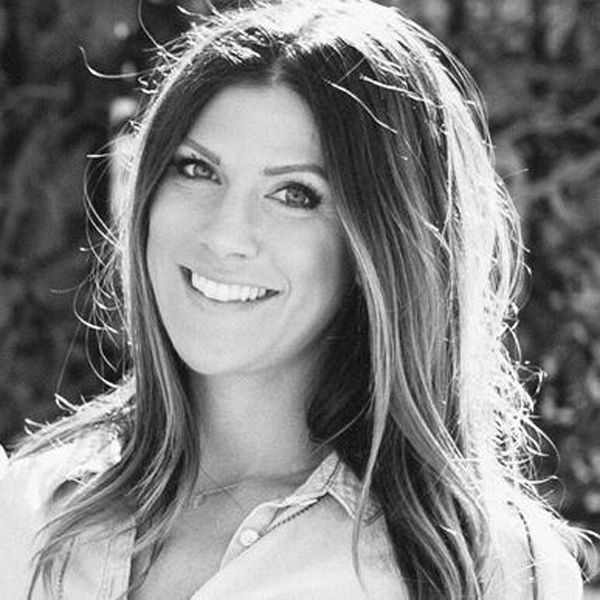 She has over 7 years of experience working with the San Diego community and believes working as a team makes a positive impact in the community. She is a proud University of Oregon alumni and is a registered yoga teacher. 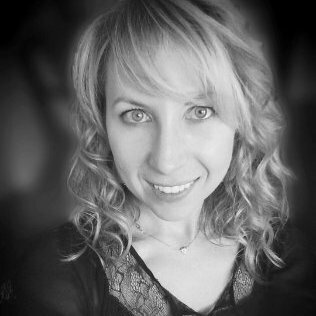 She has volunteered with ILACSD since 2010 and is excited to continue promoting environmental sustainability by joining our Board. Marina Kasa is a sustainability professional with 10 years of experience in environmental issues, sustainability, and project management. She currently manages corporate sustainability initiatives at Sony Electronics, including strategic efforts towards a zero environmental footprint by 2050. With a Master’s in Environmental Science and Management, Marina strives to make a positive environmental impact in all aspects of her life, including conscious consumption and engaging in opportunities to better the local environment. She is a San Diego native, and enjoys spending her spare time hiking, camping, and playing beach volleyball. 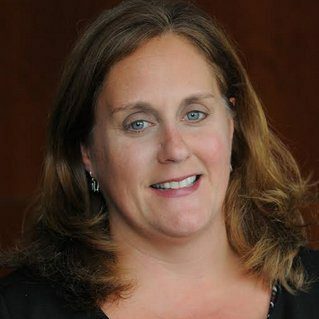 Denise is Vice President at The Clay Company, an advocacy and public affairs firm. 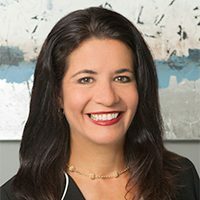 She brings more than 25 years’ experience working in government, at both the state and local level, uniquely blended with community relations, communication, and advertising skills. Throughout the years, Denise has served on various boards and commissions including the Honorary Deputy Sheriffs’ Association, California Women Lead, North Park Communication Association and was appointed by former Speaker Villaraigosa to serve on the California Domestic Violence Program Advisory Council. Denise was born and raised in San Diego and can be found running Mission Bay, Hiking Cowles Mountain or biking the Bayshore Bikeway. 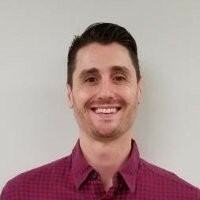 Keith Riggio is the Director of Operations at Flight Evolved. He has previously worked as an Engineer and Project Manager at Ampirical Solutions. As a New York native, Keith was nominated to help out at his local United Way where his love for volunteering blossomed. A few years back, Keith relocated to San Diego to enjoy the beach life. Since his arrival, he’s come to love and appreciate all that San Diego’s environment and culture have to offer. With that appreciation, he was motivated to give back to San Diego and joined I Love A Clean San Diego through the Adopt-A-Beach program with Ampirical. He has been a dedicated volunteer and site captain for I Love A Clean San Diego ever since. Keith enjoys running in his spare time and always makes sure to pick up any debris he sees along his route! Adrian Salas is the Manager of Government Affairs at Crown Castle. Previously, Adrian was an Account Executive at San Diego Gas & Electric, where he worked with major customers on sustainability and infrastructure projects, such as energy efficiency, demand response, electric vehicles, conservation, and greenhouse gas reduction. He is a San Diego native and holds a BA in International Business and a Master of Public Administration (MPA), both from San Diego State University. In addition to his passion for a clean San Diego, Adrian loves riding his Vespa all over the county and outdoor activities including soccer, tennis, taco trucks, roof-top patios, and watching planes land at Lindberg Field.